I just read this article and thought you might want to give it a read, too. 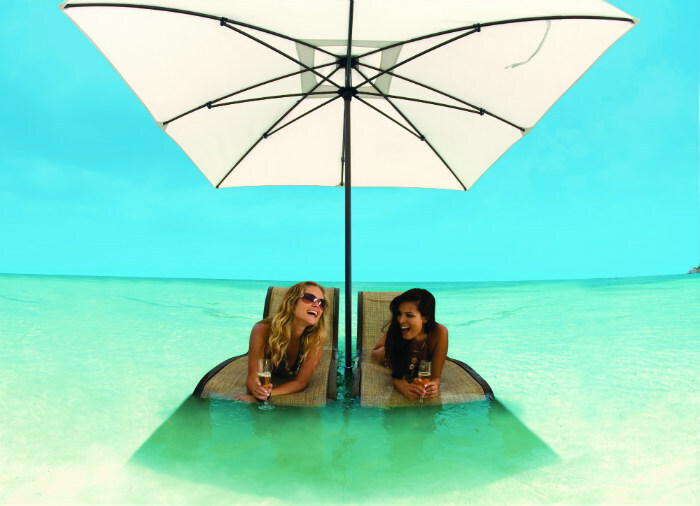 It\'s called 10 best girls’ getaways and you can find it here https://www.orbitz.com/blog/2016/05/a-girlfriends-guide-to-vacations-10-top-spots/. The BFF “Best Friends Forever” package at this Caribbean all-inclusive includes a welcome cocktail party, jewelry and wine soiree, beauty tips and tricks, a private catamaran sunset cruise, seaside yoga and meditation and beach bonfire “All White” party, plus $1,000 in BFF gifts including a $200 Red Lane Spa credit, Colombian Emeralds jewelry, exclusive beach towel and tote and Paul Mitchell hairstyling pack. 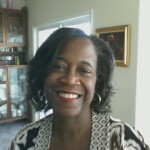 The popular program takes place October 27-31. 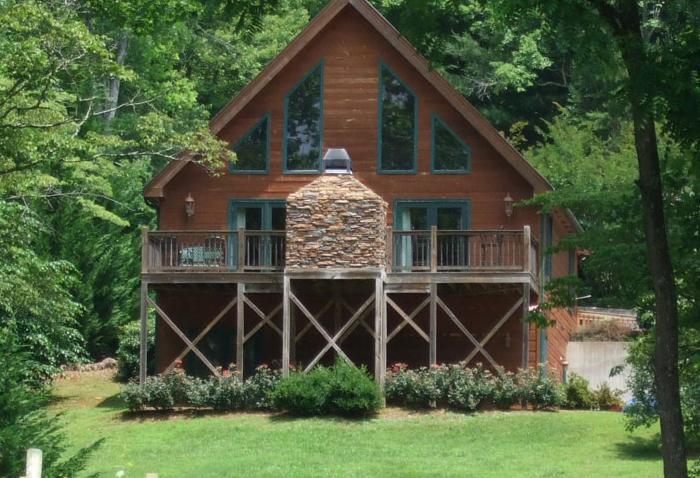 This woodsy resort, locatedon a 35-acre mountain ridge in Blairsville, Georgia, is ideal for outdoorsy fun. The Woodsy Warrior weekend retreat is geared for groups of at least eight. Whether you’re a rookie or know your way around the outdoors, classes are suitable for all levels and include fly fishing, guided hiking of the Appalachian trail, outdoor cooking, yoga, self-defense, lake kayaking, rafting, horseback riding, tubing, Canopy Tours and grape to glass (wine making). Choose rustic or luxury cabins. Surfs up! The all-inclusive Women’s Surf and SUP Retreat at Shell Island Resort in Wrightsville Beach, North Carolina offers 7-days of adventure and an opportunity to learn a new skill and to deepen love and respect for the ocean. There are surfing, yoga, SUP yoga, and SUP paddle boarding lessons. Take a boat ride to Masonboro Island and enjoy the uncrowded beach there and at Topsail Island. 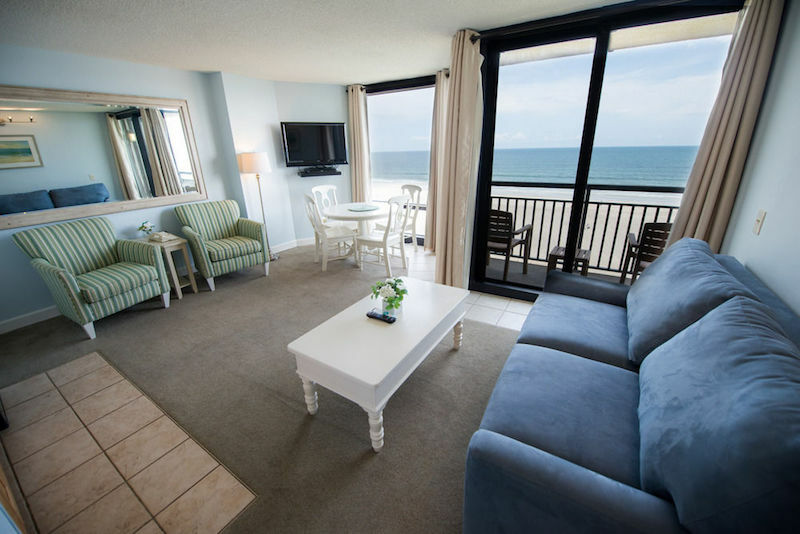 After a recent renovation, all suites have ocean views. 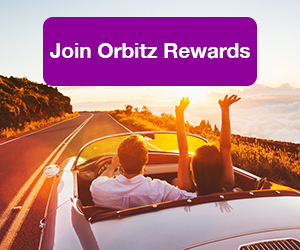 ALSO: “Shell” out less money by signing up for Orbitz Rewards. Go red. Nestled in Southwestern Utah’s red rock bluffs, the Red Mountain Resort has plenty to keep you and your girls smiling. 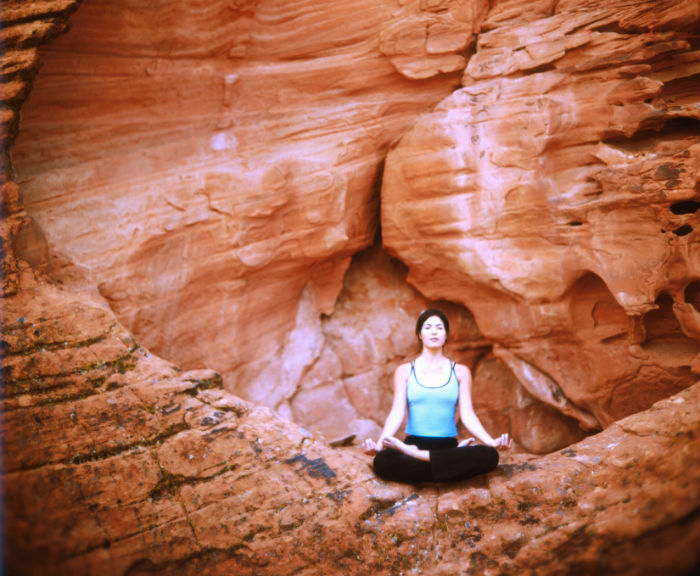 Take your pick from yoga overlooking Snow Canyon, excursions through Zion National park, canyon walks with local shelter puppies, guided hikes, fitness classes, wellness seminars and healthy cooking classes. After giving your bodies a good workout, pamper yourselves at the Sagestone Spa & Salon with favorites like the Red Rock Hiker’s Massage or Soothing Agave Ritual. Treatments feature local desert botanicals like Utah honey, mineral-rich muds, agave nectar oil, clay and salts. The package includes three gourmet meals daily. You may as well call it the city of sisterhood. All over Santa Fe there are getaway girlfriend packages. 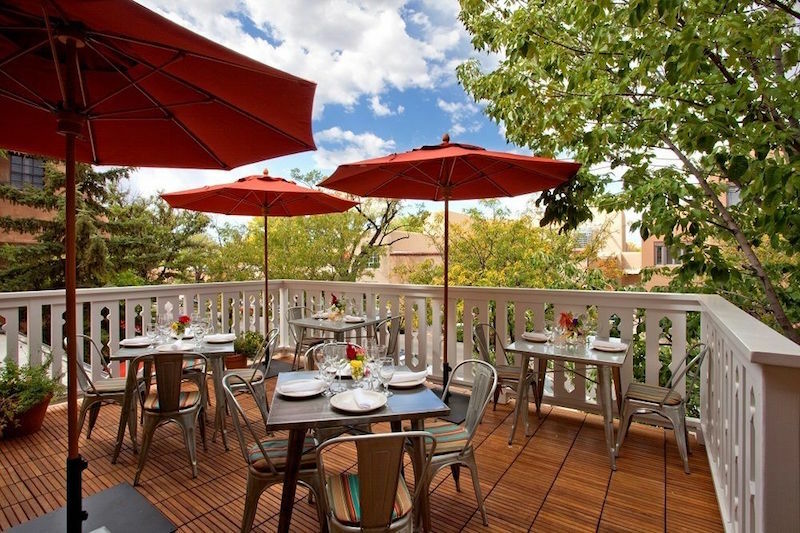 Check out those at Hotel Chimayo, Eldorado Hotel & Spa or the Lodge at Santa Fe. The food in “The City Different” is the stuff of culinary legend. Spanish heritage restaurants like Taberna, La Boca, and 19th-century classic El Farol feature tapas and a long list of appetizer- style plates that are great for sharing. Restaurants often feature live music, from folk, jazz and blues to Flamenco music and dancing. There is a thriving art scene and yes, you can get a shopping groove on, too. This sprawling resort in La Romana in the Dominican Republic is a favorite of folks like Beyoncé and Marc Anthony. Casa de Campo has an equestrian center, marina, many health offerings and a replica of a rustic 16th-century village. If you and the gals are big on golf, you’re in the right place. 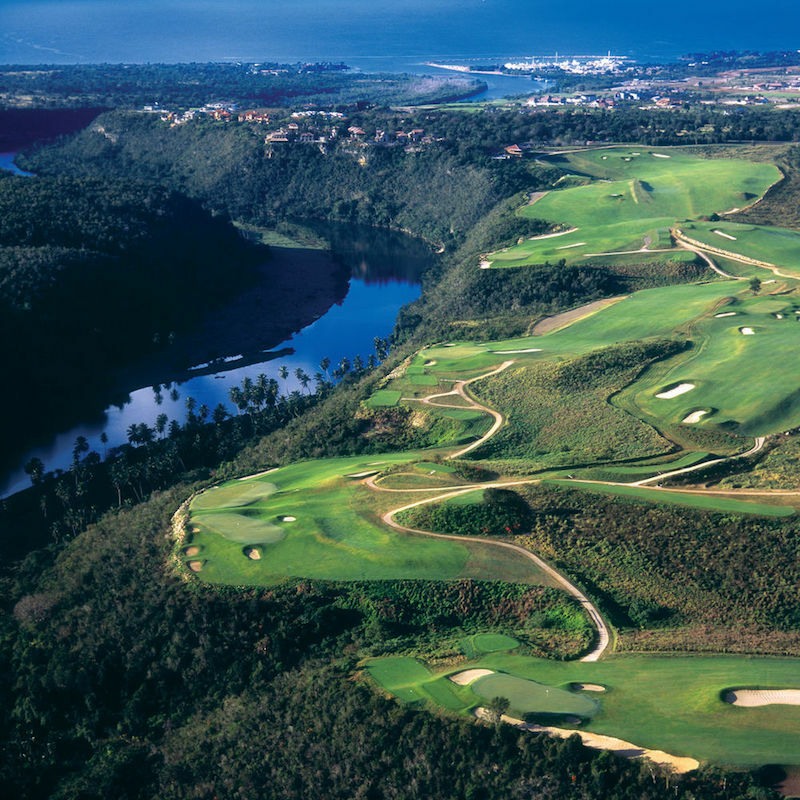 Dye Fore is a 27-hole, par 72 course with cliffs and surrounded by the Caribbean Sea. It is the country’s largest course. If you really want to do something different, there’s the two-night Syren Shooting & Spa Package at the Barnsley Resort in Adairsville, Georgia. 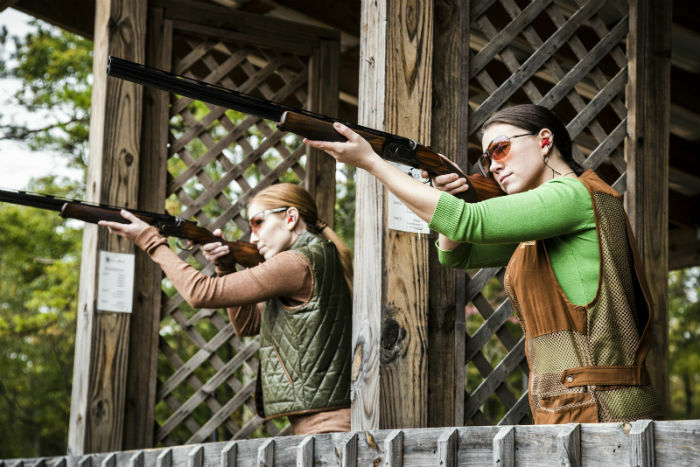 Take a lesson at the clays course at the Spring Bank Sporting Club, which includes 50 targets per person and rental of the Syren shotgun, designed for women by the experts at Caesar Guerini and Fabarm.After the adrenaline rush, chill and use your $100 credit for the spa. Enjoy the Deep Forest Detox body treatment or herbal compression massage to focus on the muscles engaged during shooting practice. 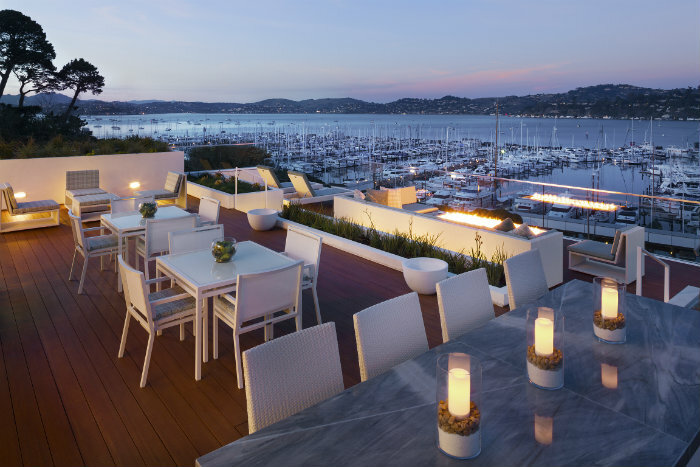 The Casa Madrona Hotel & Spa, listed on the National Register of Historic Places, is burrowed on the hillside in fabulous Sausalito. You’ll get a mix of contemporary design, casual sophistication and bayside charm. 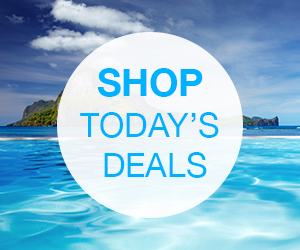 Watch the sailboats in the harbor before deciding where to spend your days. In town there are great shops, restaurants and galleries. Sausalito is also near the Napa and Sonoma wine countries, National Park scenery, Tiburon and other waterfront towns. Your biggest decision in Sedona will be trying to decide which of the many activities at Amara Resort & Spa you and the girls want to do. 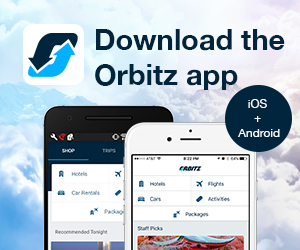 Take a hot air balloon ride, off-road jeep tour or the courtesy shuttle to countless Native American boutiques. You could end up spending much of your time at the resort. Start each morning with complimentary yoga, followed by morning coffee and tea service in the living room. The heated, sea salt infinity pool, hot tub and pool cabanas overlook Oak Creek and are perfect for soaking up the sun and sipping on craft cocktails and mimosas. Walk the trails. Cool off for a hosted evening wine hour. 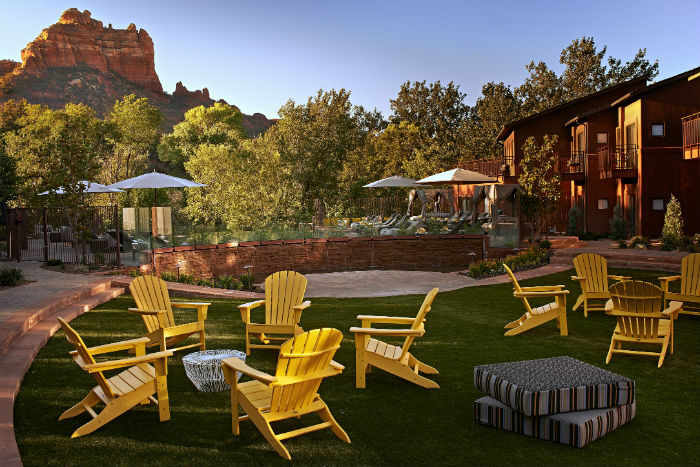 Feast on Southwest-inspired cuisine and do plan on a day at the spa which offers a variety of treatments embracing the natural and spiritual Sedona influences.